While we agree that leaving your breakouts alone (A.K.A. not touching them) is great advice, the existence of acne patches proves that we can all do better than nothing. 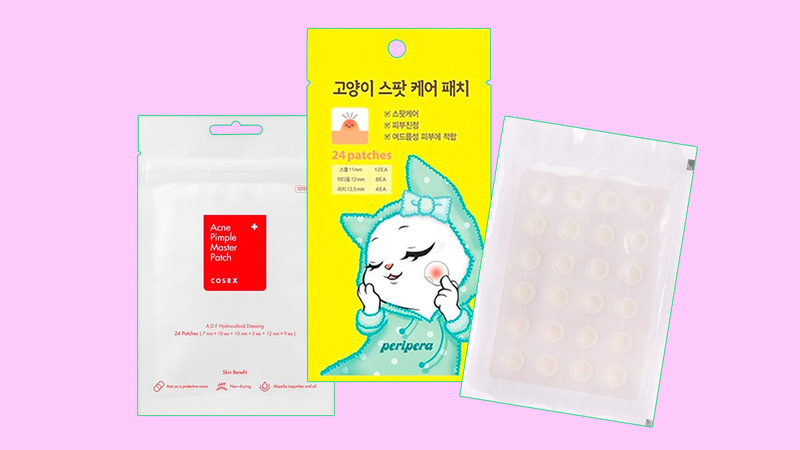 These face stickers go directly on top of an active or freshly-popped pimple to absorb excess pimple puss, preventing further infection and eventually healing them. 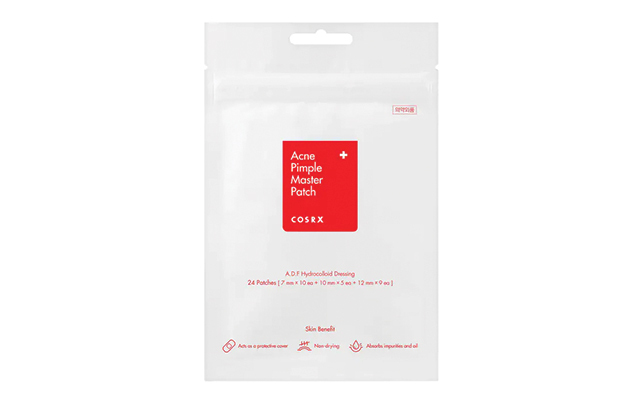 The adhesive also creates a physical barrier between the infected area and things that might irritate it further such as dirt or makeup, so you're basically healing and protecting your zit at the same time. It even helps prevent scarring, too! Not convinced yet? 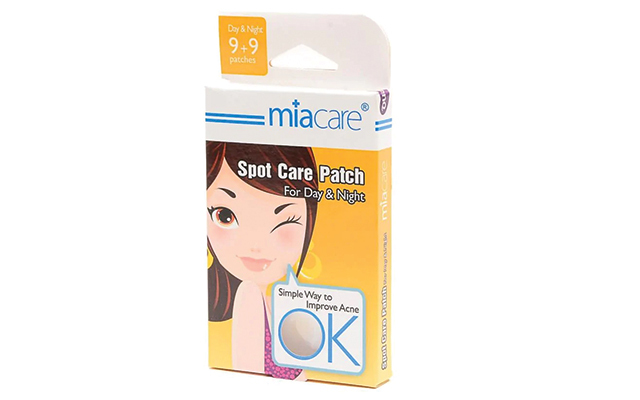 Here's a major plus: Since the patches are almost clear, you can wear them even when you're out and about without attracting more attention to your inflamed visitor. Phew! Talk about a multi-benefit product. Choose your first set from the products below! 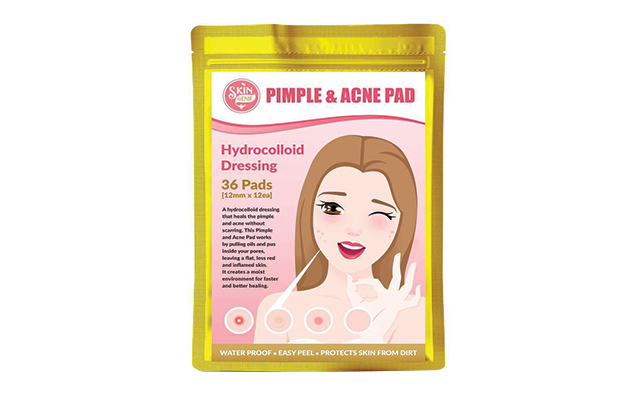 This cult-favorite hydrocolloid comes in several different sizes to work for all types of zits. A thin patch that does the job and is clear enough to be invisible under makeup. When in a pinch, pick up this affordable 12-pack from Bench stores. 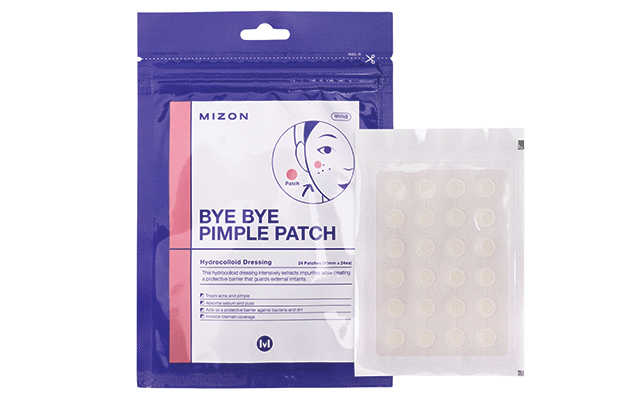 A set of 24 patches with a hydrocolloid and protective layer to heal and shield your breakouts. 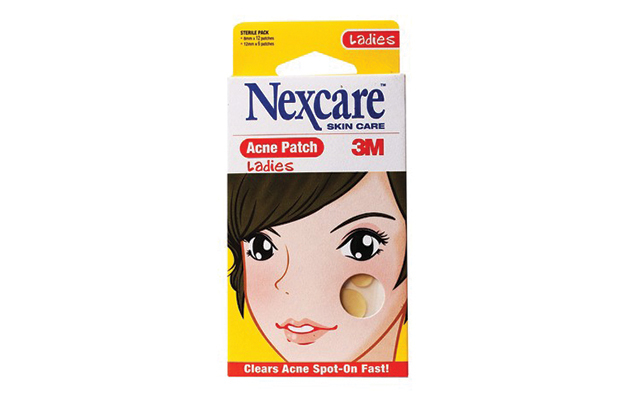 This patch doesn't just cover your pimples. It has tea tree oil and salicylic acid to calm them down, too! 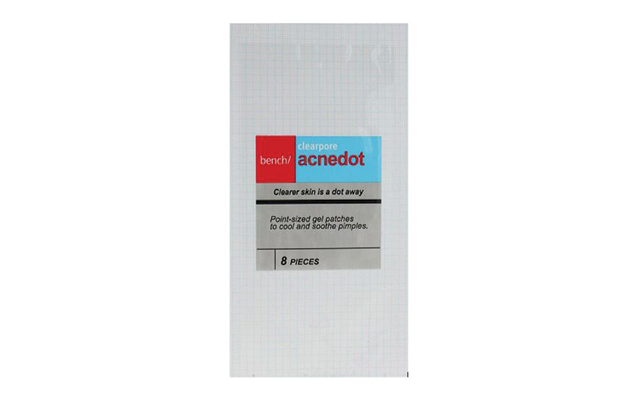 Paper-thin and super clear, this drugstore find protects pimples day and night. Instead of drying out your spot completely, this local brand's patch surrounds it with just enough moisture to speed up healing. 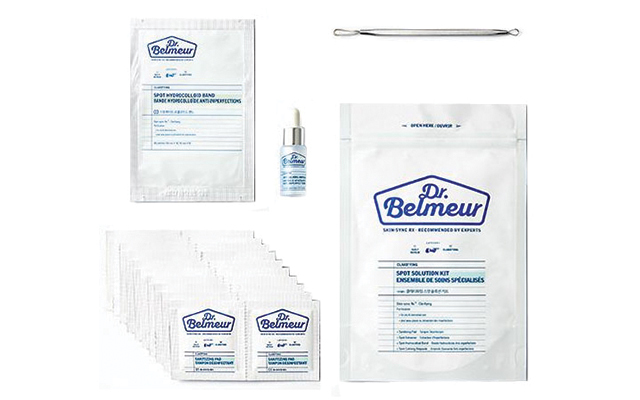 This blemish set has all the tools you need to zap a zit in four steps. 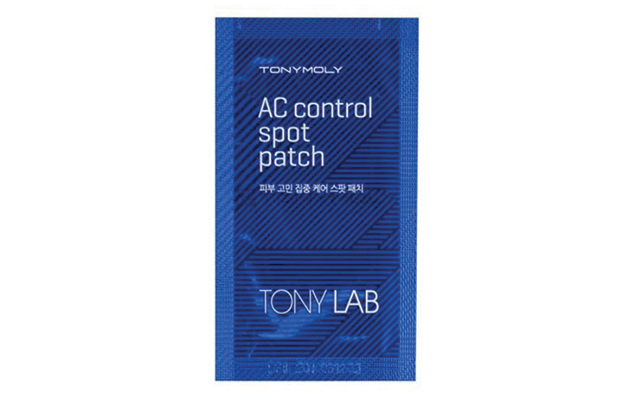 This sage and centella-infused patch can soothe and treat an inflamed pimple until it's gone. The strength of this sticker's hold will last you a full work day and a good night's sleep!